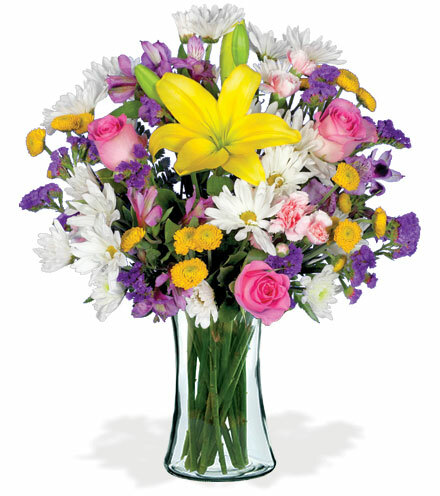 Flowers...Just Because. 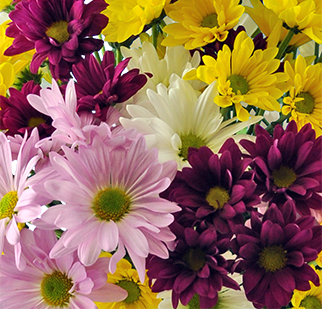 Sometimes you don't need a reason. 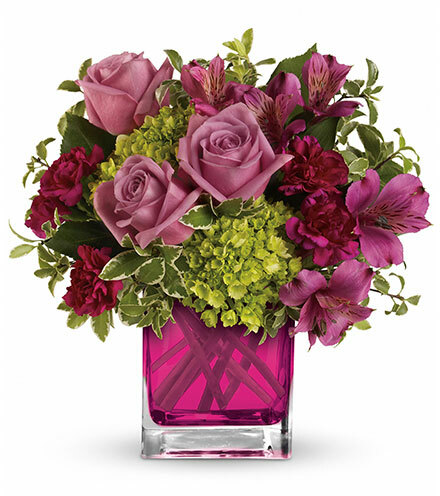 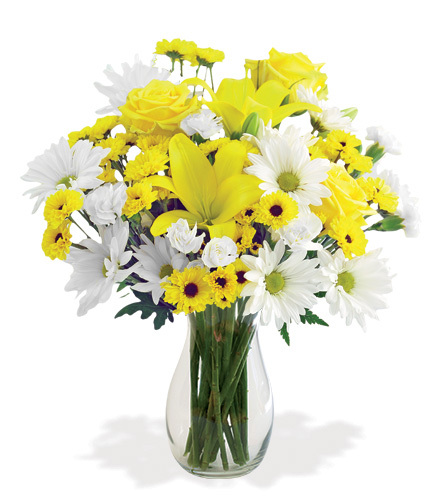 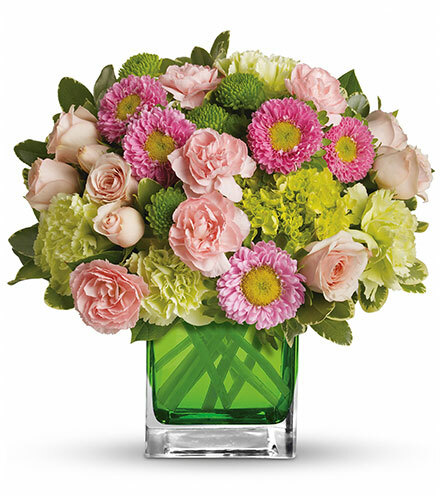 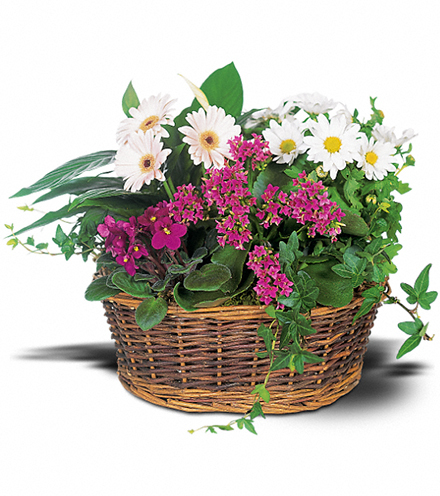 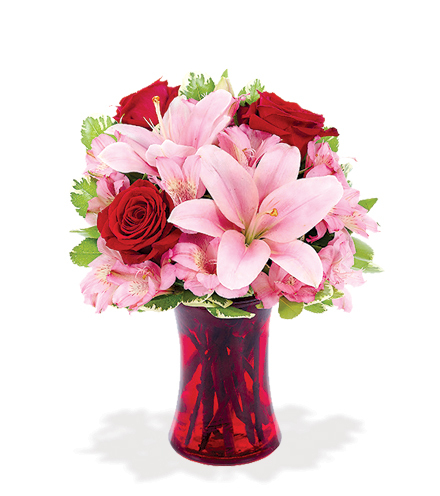 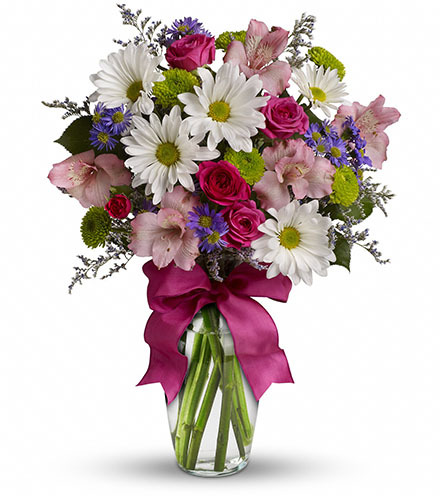 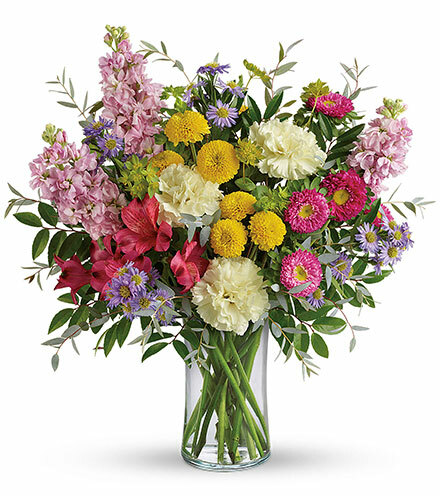 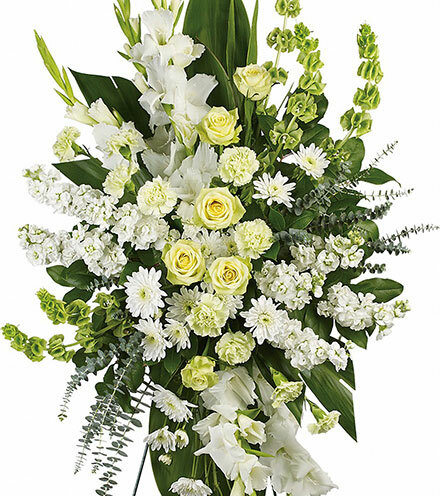 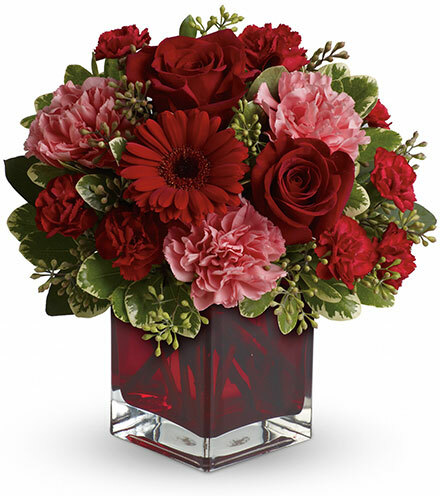 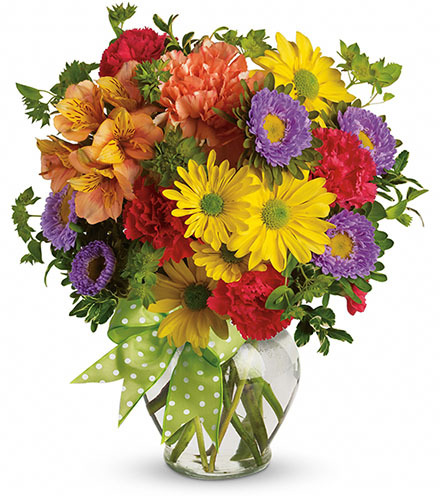 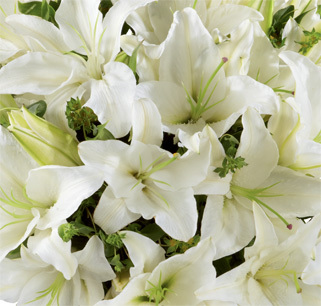 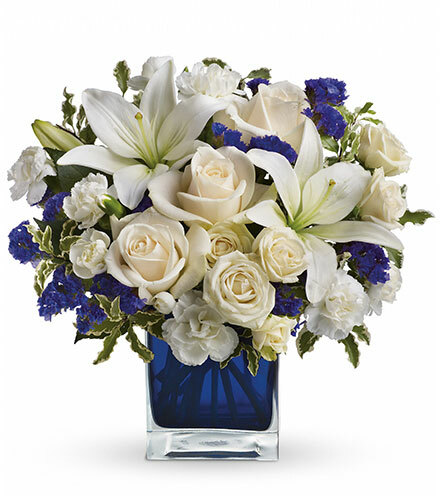 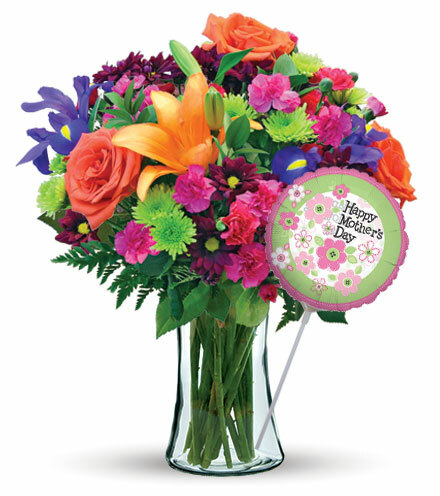 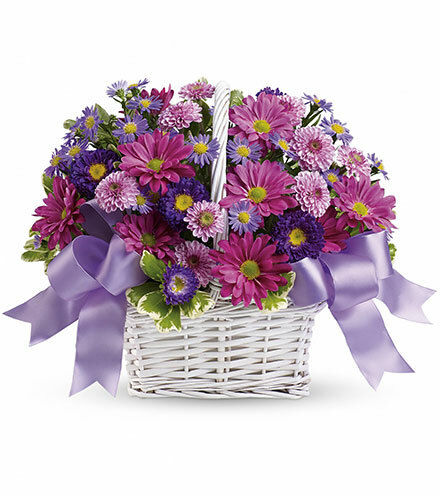 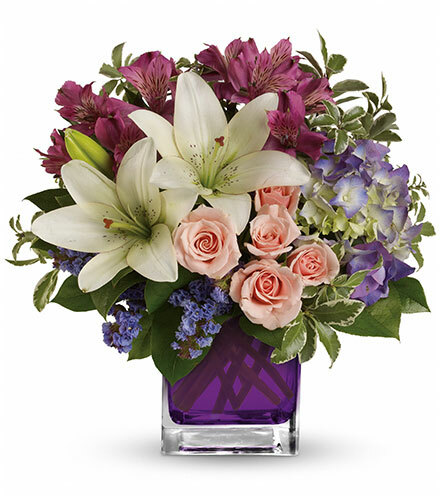 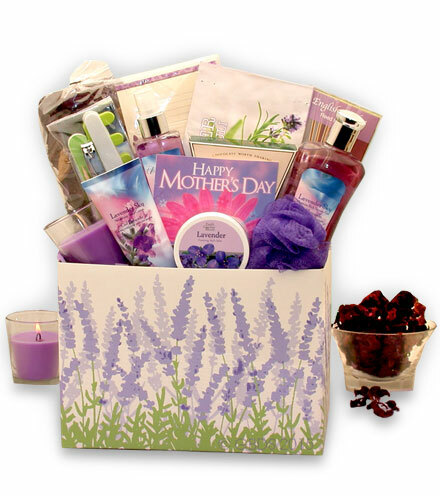 Sending flowers is a heartwarming way to tell those you care about that they are on your mind and in your heart. 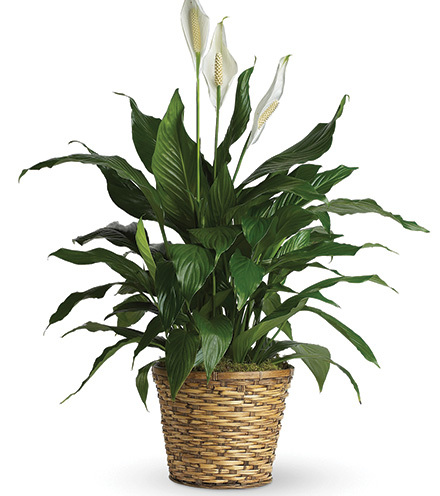 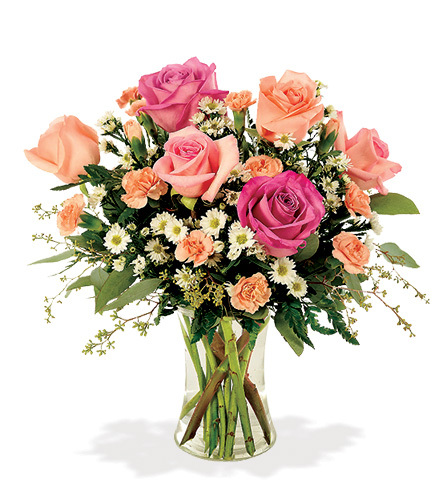 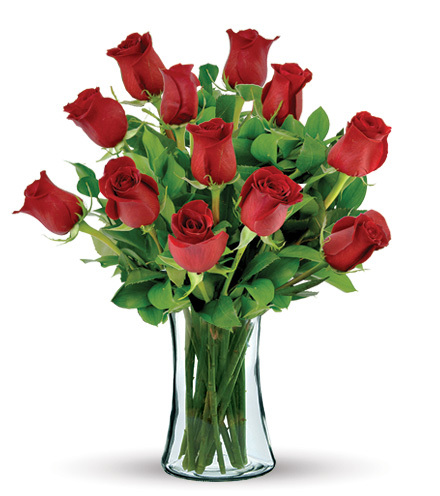 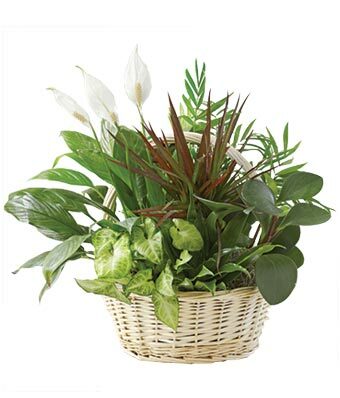 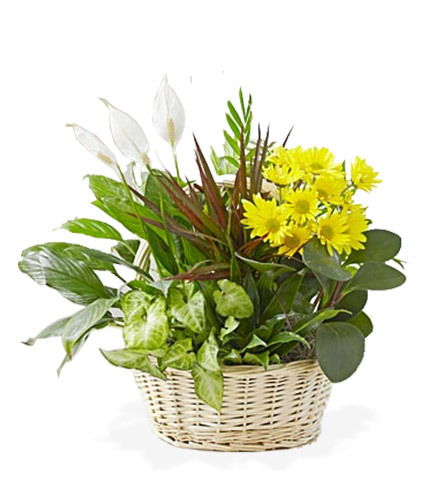 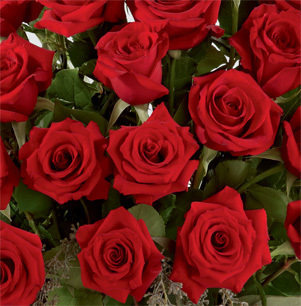 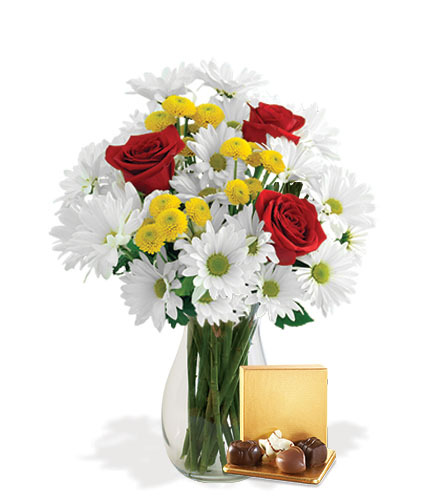 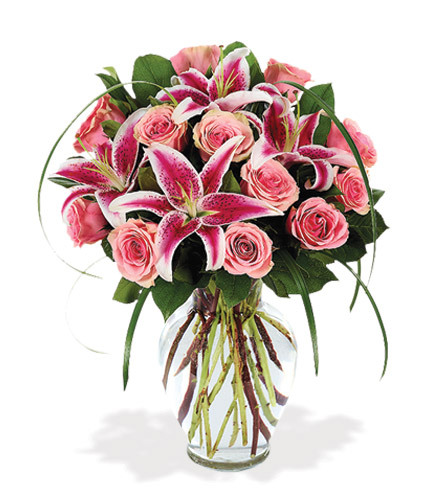 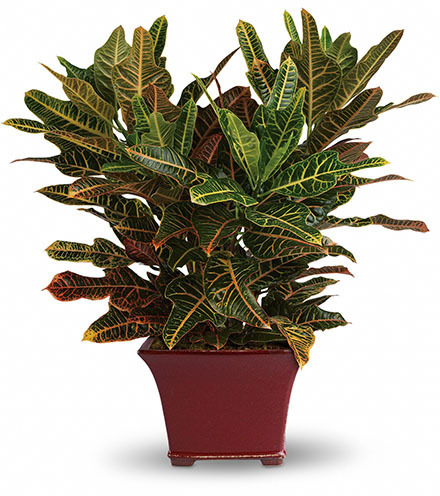 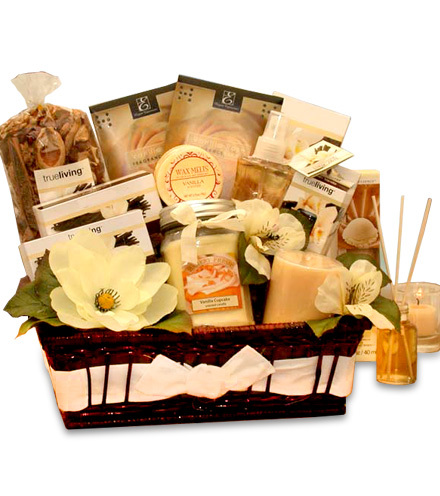 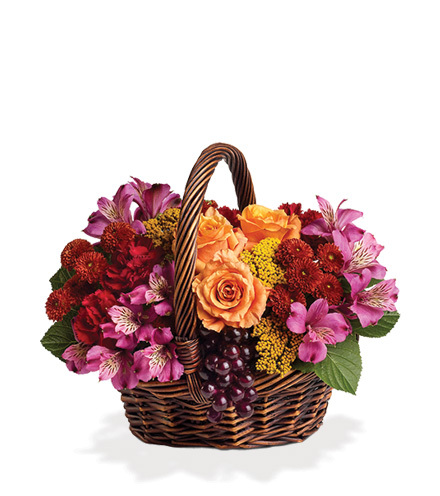 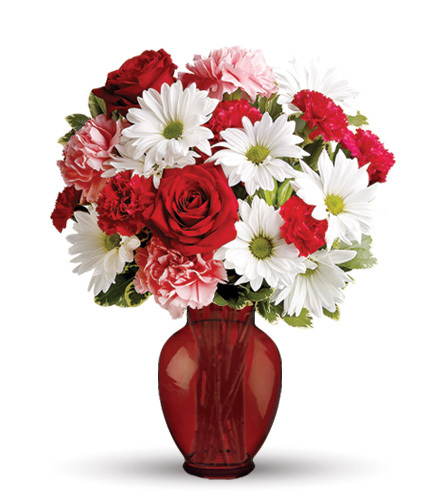 Send roses, vibrant bouquets, plants, balloons, teddy bears and more when someone special least expects them.